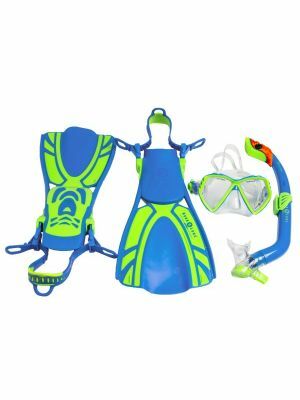 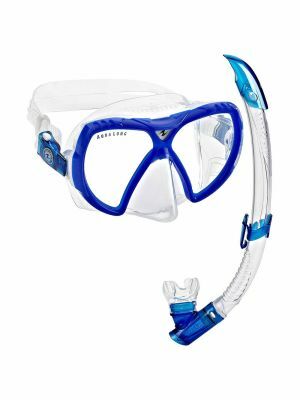 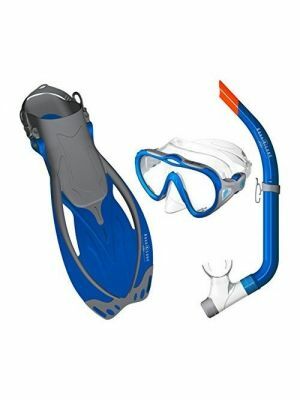 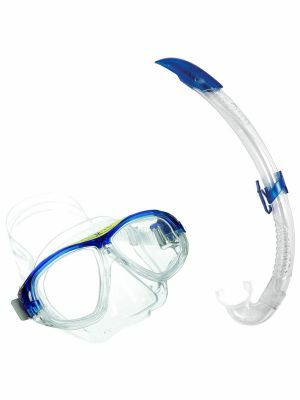 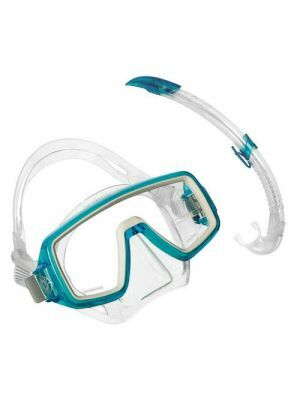 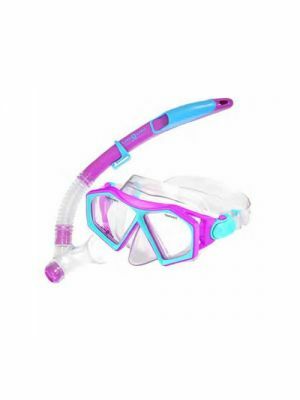 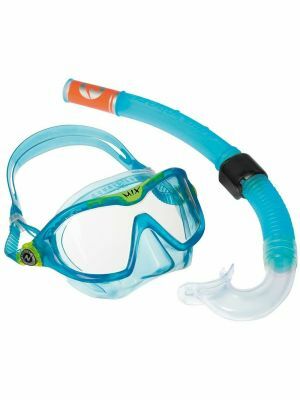 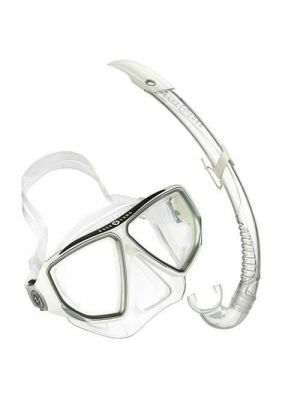 Snorkel sets offer great value for money and are more cost effective than buying snorkels, masks and fins individually. 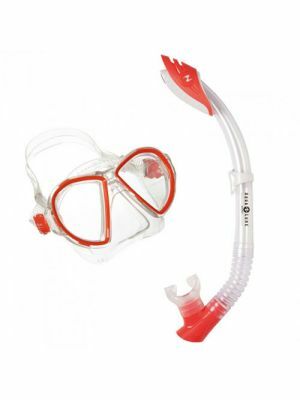 Choose from mask, snorkel & fin sets, or just the mask & snorkel. 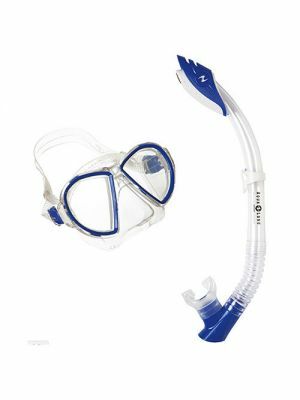 We stock high quality snorkel sets from Aqua Lung and Cressi.